The Pathways Mod is a new mod available for the latest patch of Minecraft 1.7.10 and 1.8. The mod can be installed for SMP and single player client. Pathways is a Minecraft Forge mod that provides warp and random teleport services. 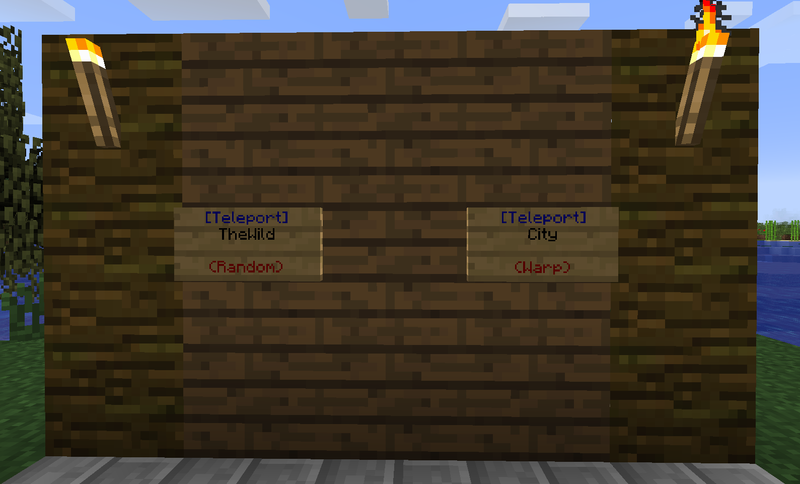 It is only necessary to install the mod server side to provide teleportation services, though if included in a modpack the a player can use them in SP worlds. To use the Pathways Mod, first of all you need to install it. If you don’t know how to correctly install Minecraft mods then make sure you check out the installation guide that can be found at the bottom of this article. After you’ve installed it, the features of the mod should automatically enable themselves in your game save data. Load up a save and enjoy the additions of the mod. There is currently no public video showcase for the Pathways Mod. Warp: This is a block specific location without any randomness. This type of location is useful for moving players to specific points in the world. Random: This is random location around a central point. A location within range is randomly selected and the player is teleported.